I am so delighted to introduce you to my newest discovery and latest obsession, the delightful boutique Elizabeth W. A few weeks ago I was with my mom shopping at one of our favorite stores Dandelion (don't be fooled by their outdated website, this store is amazing and offers complimentary gift wrap-- a godsend for someone like me who is always trying to find time to purchase and wrap gifts) and I discovered Elizabeth W candles. I immediately fell in love with their tuberose candle (as seen here on my Instagram) and was thrilled to find out that they were based in San Francisco. I had the opportunity to visit the flagship store in Ghirardelli Square-- I know what you are thinking, "really? Ghirardelli Square? This must be a tourist trap of a shop!" But actually Ghirardelli Square is so darling! I hadn't been in a while but they have some great new additions: Le Marais Bakery (there is one on Chestnut and another one opening up in my childhood neighborhood the Castro), a Juice Shop stand, and more. 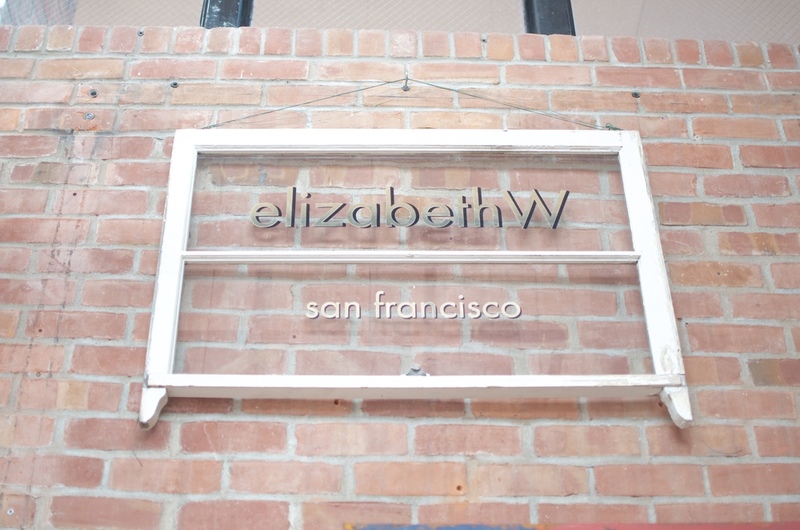 The Elizabeth W store did not disappoint! It has a wide selection of lotions, oils, candles, and the cutest gifts and yes, you guessed it- complimentary gift wrapping. Yay! 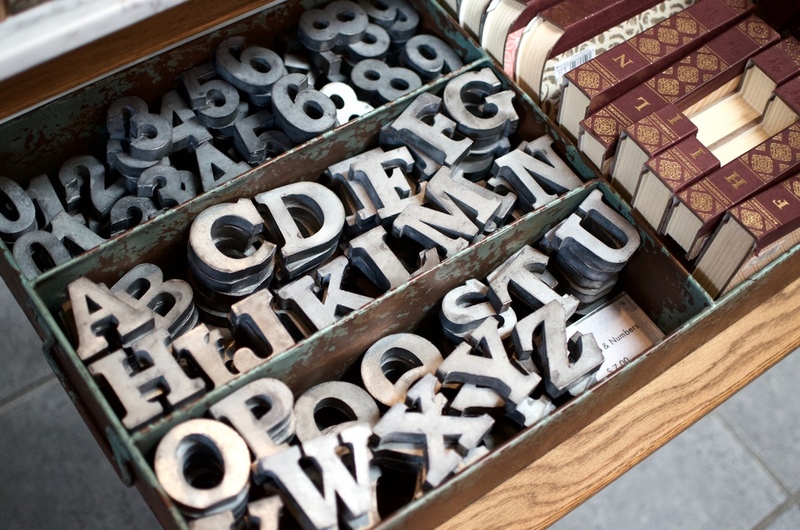 I picked up a few goodies for gifts and cannot wait to go back! As I have gotten older, one thing I pay more attention to is quality and ingredients. There is nothing better than lighting a candle and reading or working at home. I love the Elizabeth W candles because they are made with 100% renewable soy wax and still smell better than any synthetic candle. 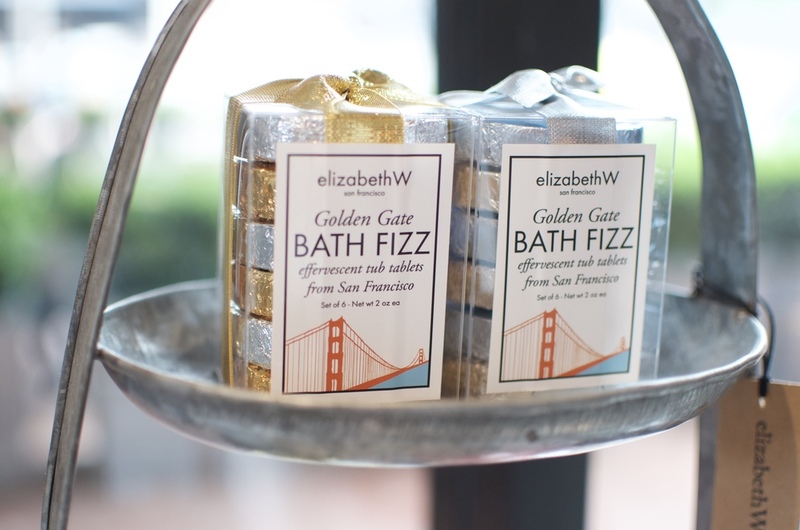 Visit Elizabeth W at Ghirardelli Square or their other locations at SFO and Carmel-by-the-Sea.